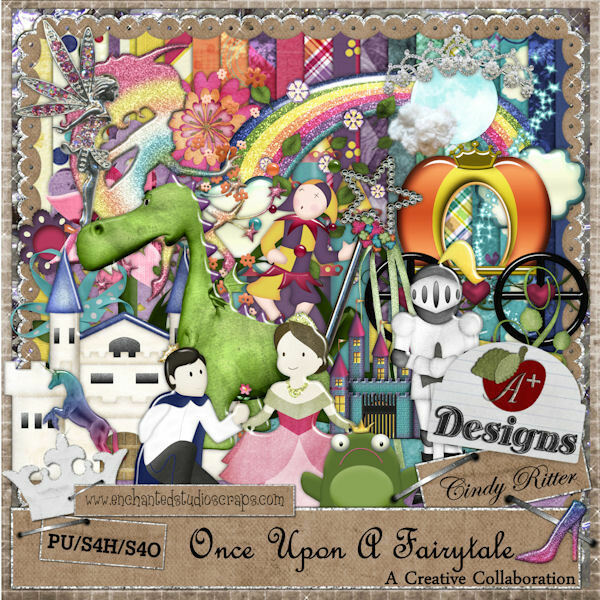 I have finally found some time to design again and just finished a super fun collab with A+ Designs from Enchanted Studio Scraps. 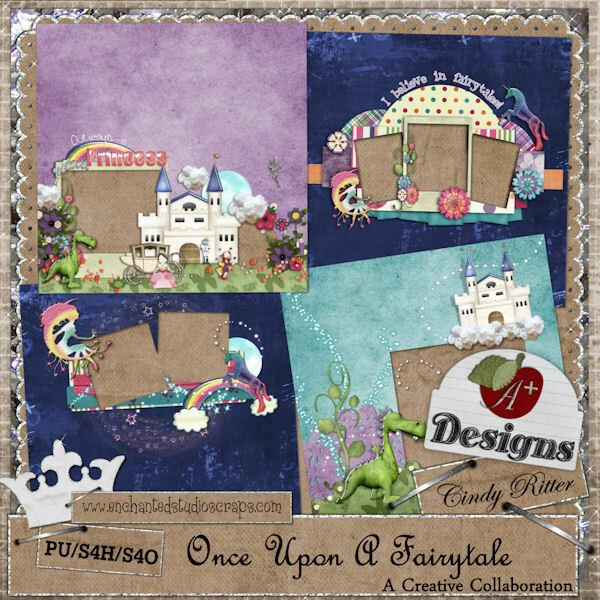 I love her design style and while we were chatting it came up that we both were planning a “fairytale” themed kit, we chatted about colors and names and Wha-La a creative collaboration was born! 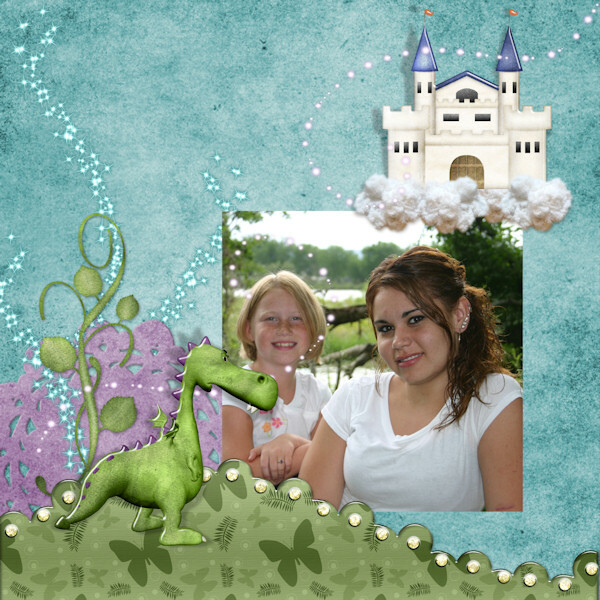 Here are a couple layouts I did with the kit – the quick pages from these layouts are included FREE with the kit along with 2 beautiful QP’s by A+ Designs) The beautiful girls in the layouts are my daughter and my nieces. 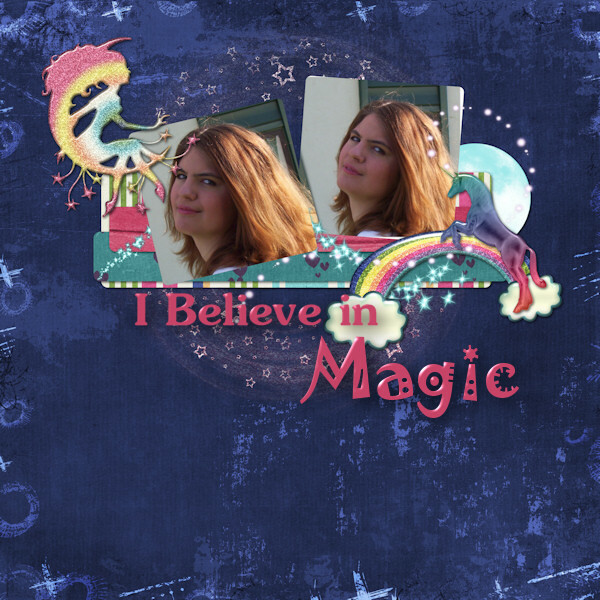 Visit my store at Enchanted Studio Scraps to purchase the kit (psst … it’s on sale) and get the Quick Page Set FREE! This entry was posted in Design News, New Releases, Sales and Specials. Bookmark the permalink.